Product prices and availability are accurate as of 2019-04-01 02:02:49 EDT and are subject to change. Any price and availability information displayed on http://www.amazon.com/ at the time of purchase will apply to the purchase of this product. 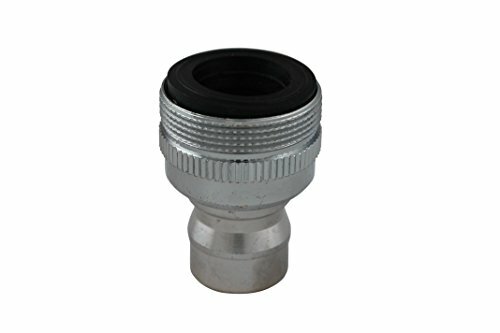 Plumb Pak faucet adapter is designed for use with portable dishwashers, and fits new dishwashers and washing machines. 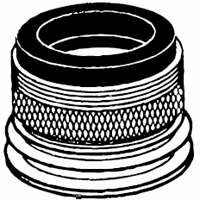 The adapter features dimensions of 15/16-inch diameter 27 outside threads by 55/64-inch diameter inside threads.